11.11 is coming soon! Are you ready for crazy shopping online? 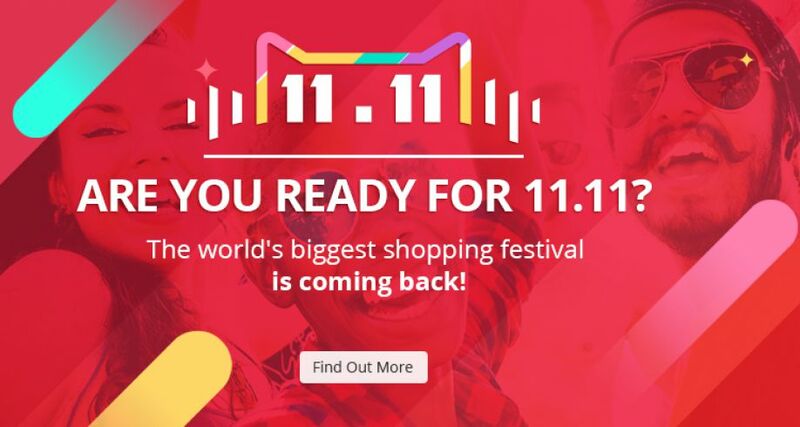 Because this is what it is about: a hugely gigantic online shopping event occurring on the 11th of November. This day is a perfect representation of how developed and how powerful is the e-commerce market in China. What is “11.11” and where does it come from? Lately, you have probably seen a lot of commercials and advertising about “11.11” or “双十一”, it is everywhere. It basically stands for “11th of November”, so yes the 11th of November is coming, like any other day, but why is everyone so excited about this day? Actually, on this day, tremendous sales are taking place on all online shopping platforms. Its scale may be as big as the Black Friday in the United-States. 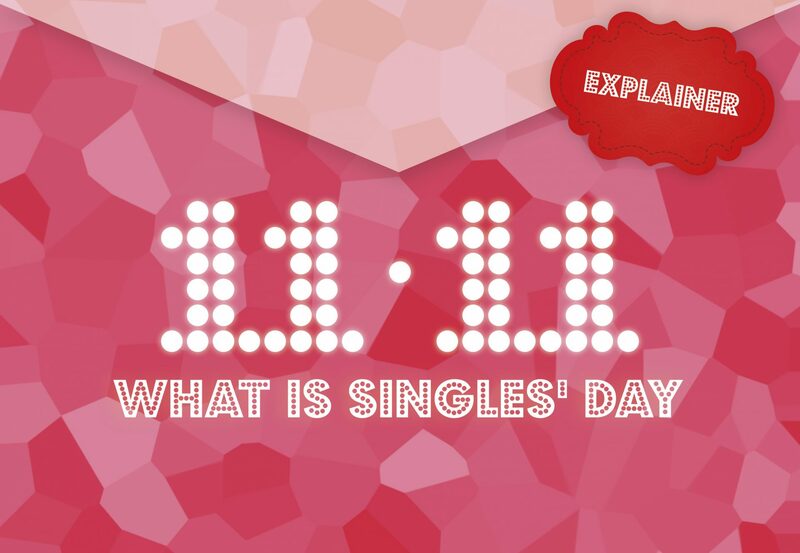 Initially, this was a celebration day, the “Singles’ Day” also called “光棍节” (Guanggun Jie) – because “11.11” reminds single people standing side by side. It is an occasion for single people to treat themselves with some own-bought presents, to make them enjoy their single life. Alibaba Group, via Taobao and Tmall, used the “双十一” term, meaning “Double 11”, as trademark to promote their special promotion on this day. In 2015, despite the slowing Chinese economy, this event made over $14.3 billion sales in only 24 hours. And this amount is expected to keep increasing this year. As Jack Ma, the founder of Alibaba, said: “This is a great day and it symbolizes the great power of China’s domestic consumption”. It definitely shows the strong purchasing power of Chinese people and the potentiality of their online consumption, but above all it demonstrates the power of e-commerce in China. 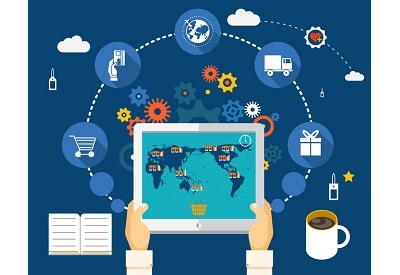 China is the largest e-commerce market in the world: online goods selling reached over $672.01 billion in China in 2015, which represent around 42% increase over 2014, according to statistics reports from China. 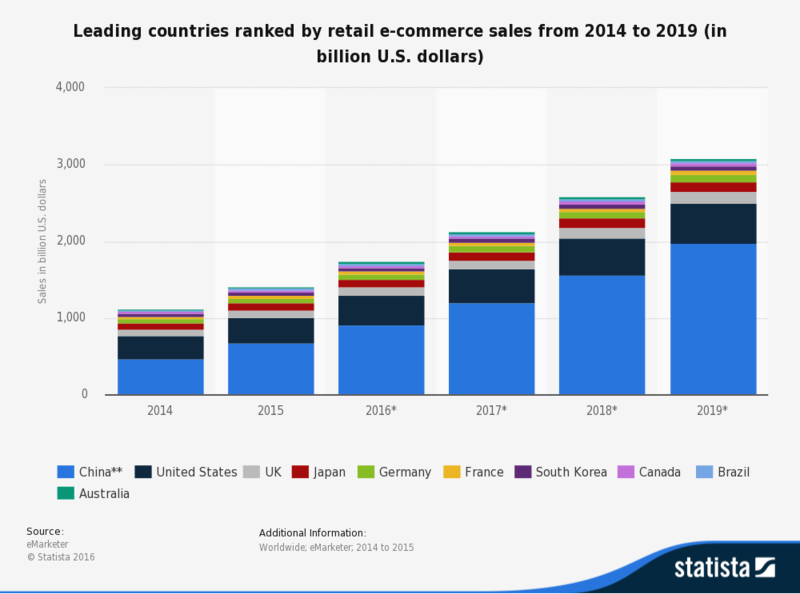 This amount is far ahead the second e-commerce market’s one, American online retail sales reached $340.61 billion in 2015. Moreover, this global market share isn’t changing: China’s share keeps growing and is expected to stand for nearly 80% of global retail e-commerce sales in 2016. B2C is also an extremely growing trend: it represents nowadays half of the online retail sales in China while it stood for less than 10% in 2009. Taobao is the biggest online marketplace, consumer-to-consumer (C2C) in China. It is the very first successful online platform in China, launched in 2003 by Alibaba Group, similar to eBay or Amazon. 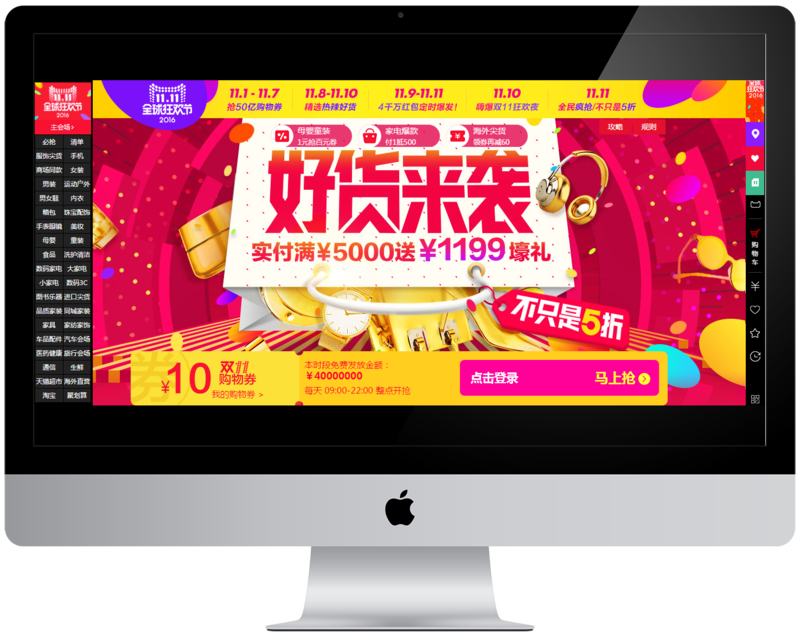 It provides a platform for small businesses and individual entrepreneurs to open online stores that mainly cater to consumers in Chinese-speaking regions. 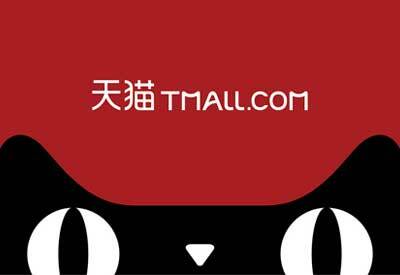 Tmall is another online retail platform, business-to-consumer (B2C), also from Alibaba Group. 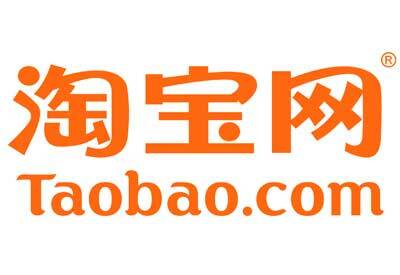 Launched in 2008, it is a derived platform from Taobao that lets local Chinese and international businesses to sell brand name good to consumers in Chinese-speaking regions. Alibaba group’s total revenue for the second quarter of 2016 amounted $4.84 billion and its net income amounted to $11.06 billion. 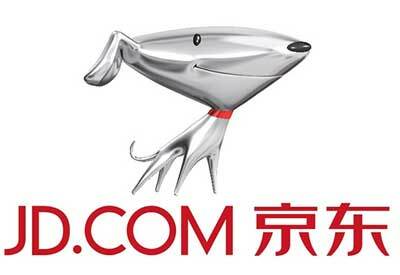 JD.com or Jingdong Mall, is a Chinese e-commerce company launched online in 2004. It is the largest B2C online retailer in China by transaction volume and revenue, and therefore a major competitor to Tmall from Alibaba Group. Even though the e-commerce is developing in China, products purchased are still foreign products. 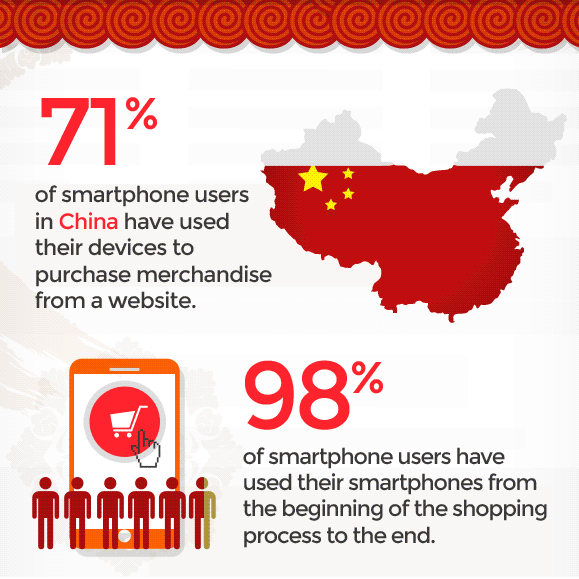 In terms of purchasing choices, Chinese people usually buy online food (94%), fashion (92%) and household items (89%). Among these, imported products stand for the major part. Of course, electronics and cosmetics are extremely popular too. Chinese consumers rely a lot on brand reputation. Therefore, international brand products always have their share in the Chinese e-commerce market. Another trend nowadays is to rely on Western quality: Chinese consumers are tired of not-worthy short-lasting “made in China” products, they are looking for reliable quality and fashionable design to express their evolving standards and growing purchasing power. How can this market grow that big? In addition to the Chinese consumers’ changing consumption habits, the payment tools’ evolution has also played an important part in the development of the e-commerce industry. 95% of the urban areas population having access to Internet on their smartphones, 58% over the whole country. The number of mobile users have hit 1.3 billion by the end of 2015. These spend about 4.25 hours a day on their mobile for entertaining or work purposes. Exploiting this digital gateway to promote the commerce online was nearly unavoidable. Moreover, Alibaba Group launched in 2004 a third-party online payment platform with no transaction fees, Alipay. It is a payment system using a smartphone application to ease shopping experience on its different platforms that revolutionized the payment online first but also offline now, in all shops and restaurants. Today, this market segment is shared with Tencent Group’s own payment system, using the most popular instant messaging application Wechat, Wechat pay. These two have the duopoly of mobile payment systems in China. In fact, Paypal and Apple pay are available in China but they are definitely not used in comparison. Having the tools doesn’t necessary mean knowing how to use them efficiently. Chinese market, no matter which industry we are talking about, can’t be handle the same way as elsewhere. Cautiousness and expertise are highly recommended to deal properly in China. Regarding the e-commerce market, competition is hard so it is necessary to apply an efficient marketing strategy. Firstly, you need to launch your e-store on one of the e-commerce platforms like opening a Tmall store for example. This needs some SEO campaigns to rank your e-store higher on Chinese search engines such as Baidu. Promoting yourself using online PR and relevant Chinese content is key to boost your notoriety. Managing efficiently the social community through the major social media Wechat and Weibo is the best way to rise brand awareness among the Chinese consumers. 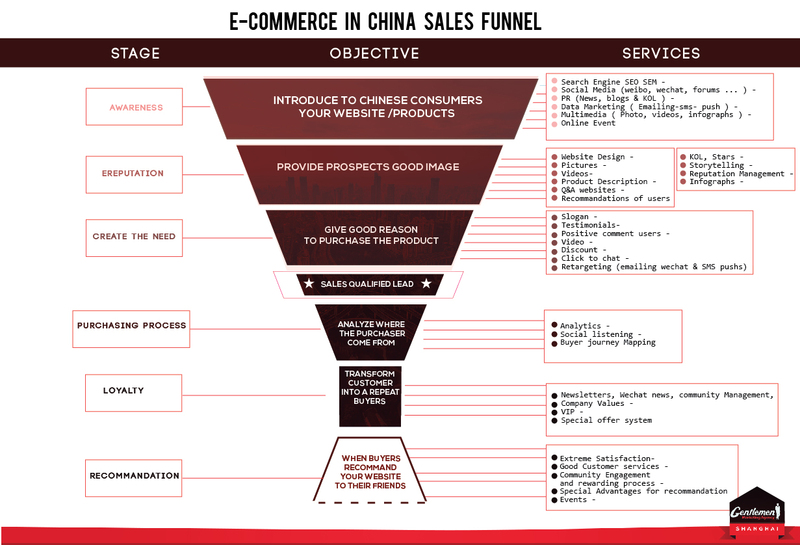 Working on these key points will sure increase your sales online and develop your e-commerce business in China.